Have you ever been intimidated by the Bible? 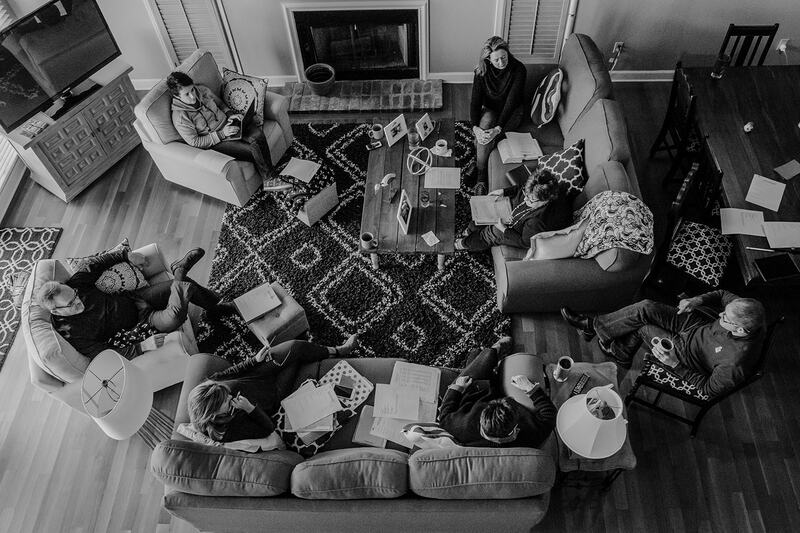 Has your church ever asked for volunteers to teach, and you’ve thought, “Not me! 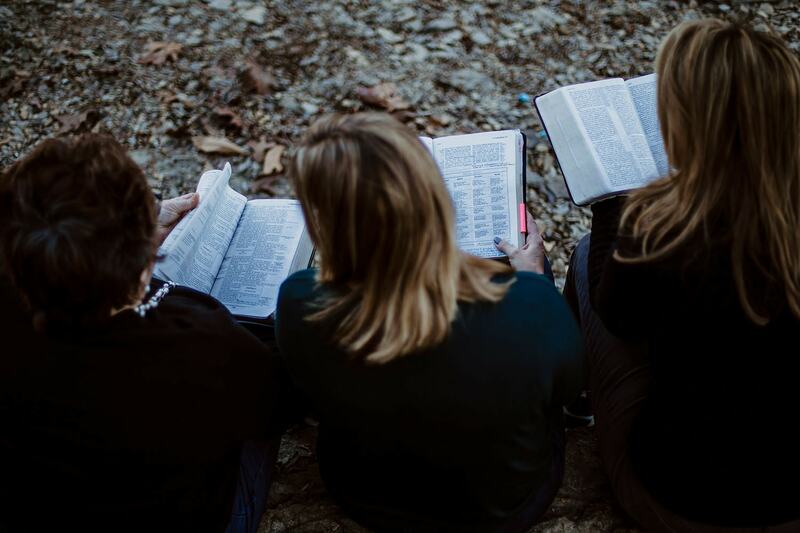 I could never do that?” Or have you been to seminary and studied the Bible your whole life, and you still know that you can’t handle the Bible as fluidly as Paul, Peter, and Stephen? 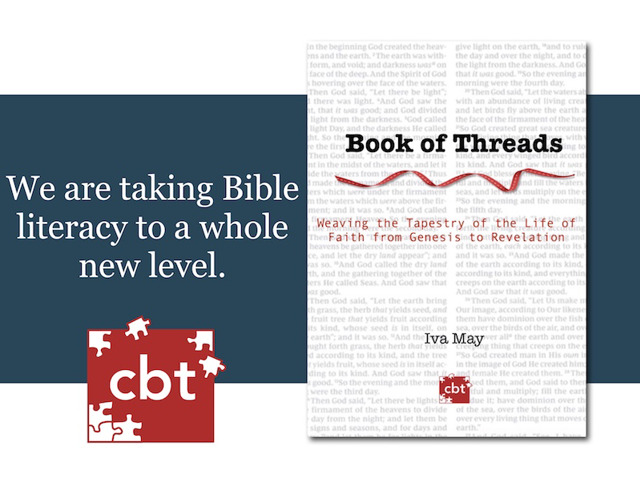 Whether you are a lay person, are just curious about spiritual things, or you have years of experience, this Book of Threads will put into your hands an accessible, easy to understand guide to the Bible’s story. 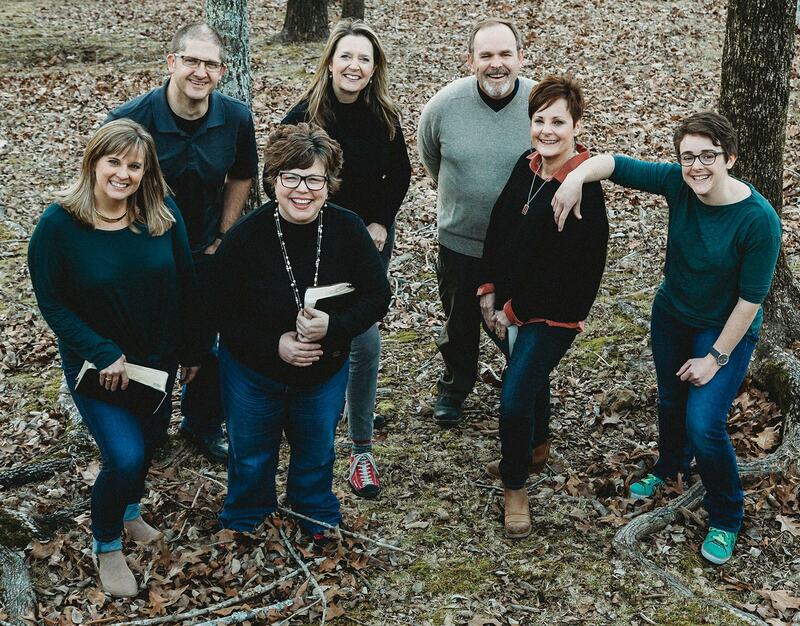 It explains the Bible narrative from beginning to end, and then each chapter follows a theme through the Bible from Genesis to Revelation—13 different themes that include leadership, human suffering, sexual brokenness, marriage, missions, and redemption, among others. This book is intended to refresh your spirit, give you a concrete way to read and understand the Bible, help you develop a solid Biblical Theology, and to encourage you to think through the Bible story and develop your own themes for teaching or preaching it. Cloth hard cover with dust jacket, 6” x 9”, 222 pages.